Located just in Down Town everything at hand: Discos, Restaurants, Cultural Centers, Shoppings, Bus Station and many amusing attractions and interesting places. 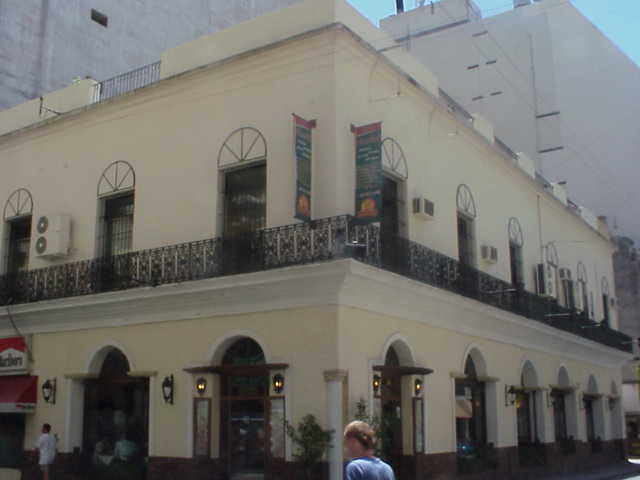 The coolest youth hostel in Buenos Aires, where you will find an excellent attention and service, comfortable rooms and too much fun with the most accesible rates. This excepcional Hostel rises in first stage of a large house from the 1800 that still conserves its original arquitectonics characteristics. For private rooms a deposit is required.